How can I shut off alerts from other email apps? To avoid getting double alerts from other email Apps, you can keep your email account settings as is, and use the old App whenever you like. 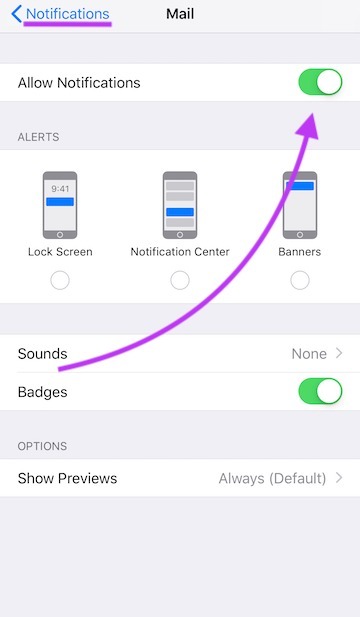 You only need to adjust the notification and badges settings of the other service. Go to ‘Settings’ and tap on the ‘Notification’ section. Select the old email service. How can I control email notifications? How can I customize notifications from a specific person or thread?